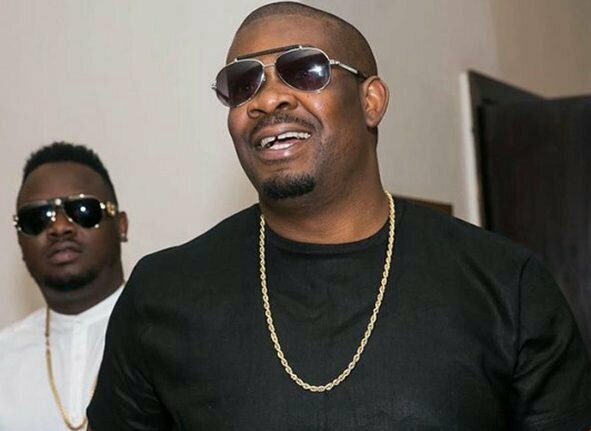 Popular Nigerian producer and Mavin Records boss, Don Jazzy reveals why he is yet to get married. Don Jazzy stated this while on an episode of street hop on Hip Tv. In his statement he claimed that his choice to remain single is because there are a lots of amazing people and he is not sure if which to tie the knot with. “There are a lot of amazing people, that’s why I can’t pick one. It doesn’t have anything to do with my status. I have trust issues but I feel like even if I wasn’t Don Jazzy, I probably would be the same,”. Recall that the music producer few days back took his social media page to reveal that he has a girlfriend and othe ladies should stay away. When asked on artistes who left his record label, the Mavin boss stated that he has learned to move on in the state of the country’s music industry. “The Nigerian music industry has come a long way. We used to get sentimental about these things and some still are. Unlike when it used to take everyone unawares, people have gotten used to it,”.